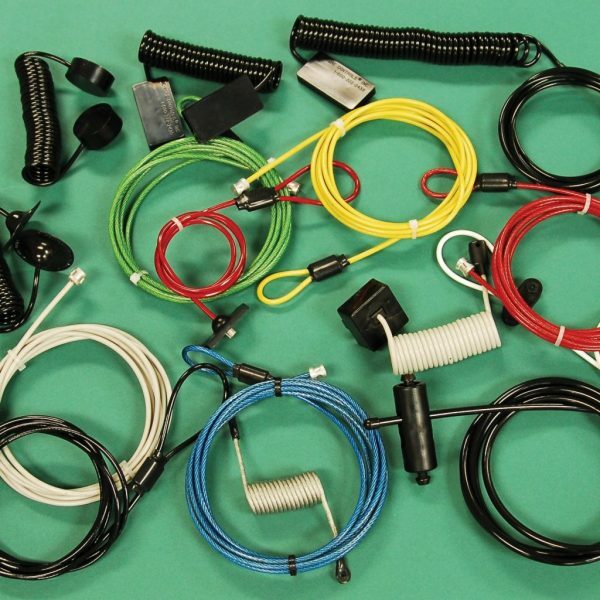 Create your own custom cable by selecting from our cable ends, cable types length and color. Download an interactive Excel chart here. 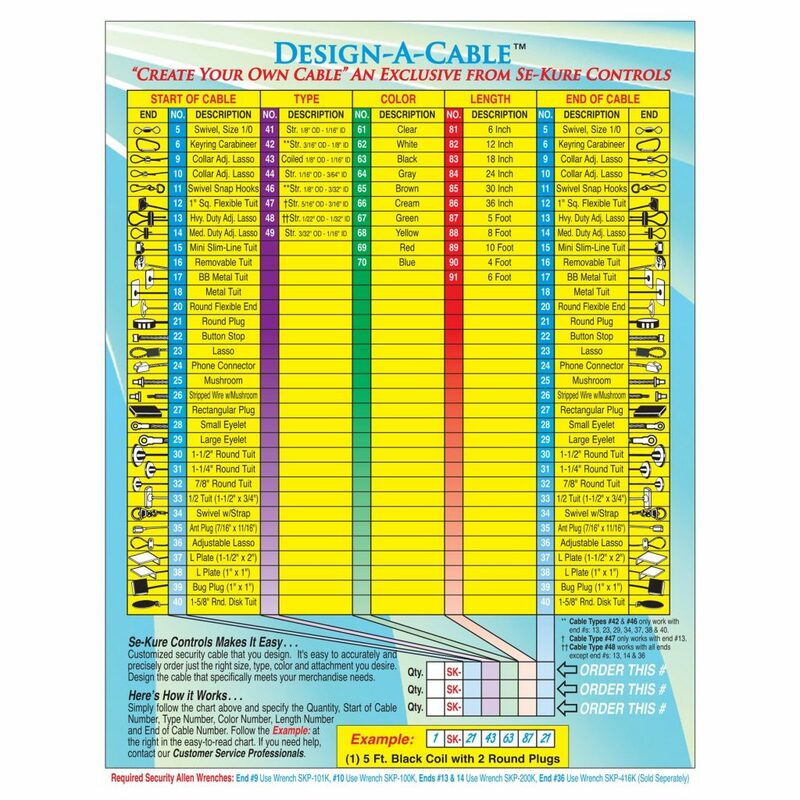 Choose from 30+ cable ends, 8 cable types, 3 standard colors. Special colors available.